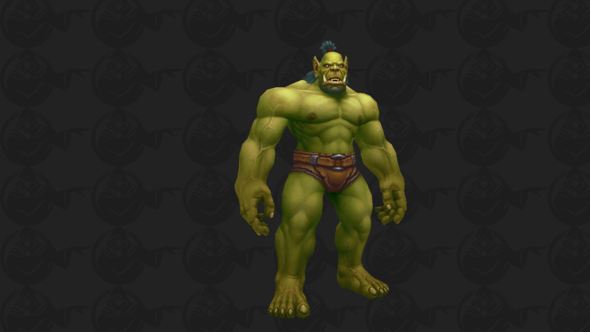 World of Warcraft’s Orcs have always had the slouch of a 14-year-old boy at his mother’s crochet class, but in Battle for Azeroth you will have the option to fix that unsightly hunch. For all the latest details, check out everything we know about World of Warcraft: Battle for Azeroth. 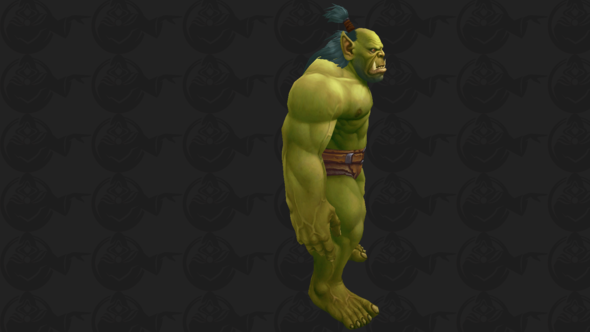 According to a datamine by Blizzard fan site Icy Veins, Orc players can change their Orc’s posture at the barbershop (come chiropractor) in the upcoming Battle for Azeroth expansion. That’s right – upright Orcs. 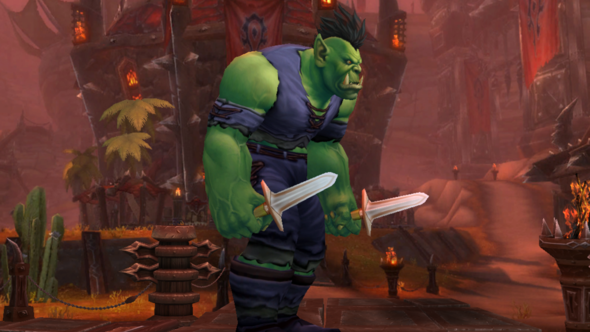 Your Orc no longer has to slouch. They can stand tall and proud. Icy Veins also revealed the option to alter your Orc’s posture should also be added to the character creation screen in the future.